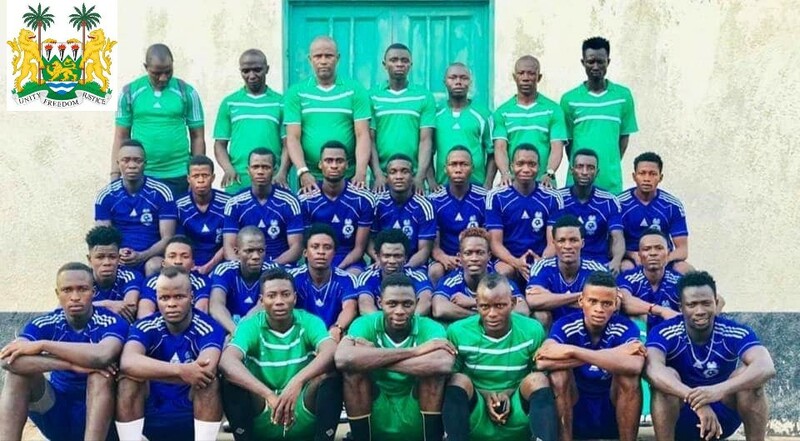 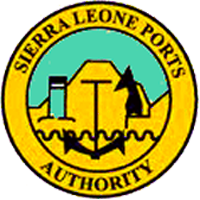 The Republic of Sierra Leone Armed Forces, (RSLFA) top-flight team in photo. 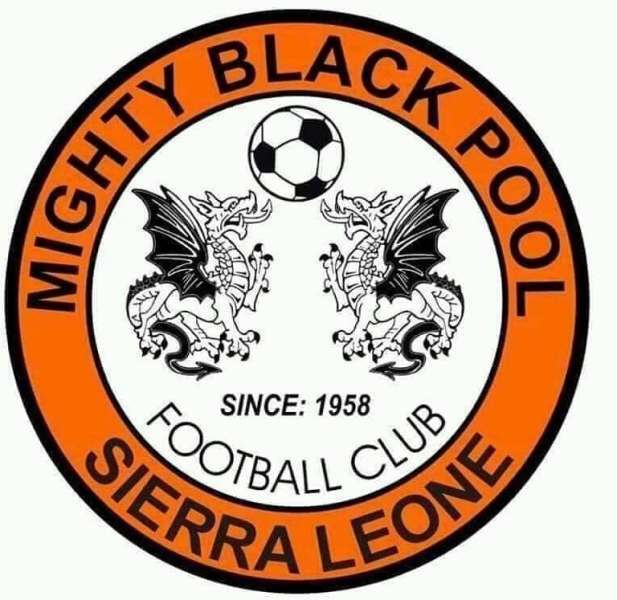 Sierra Leone Premier League: East End Tigers coach Mansaray eyes win over Military team RSLAF. 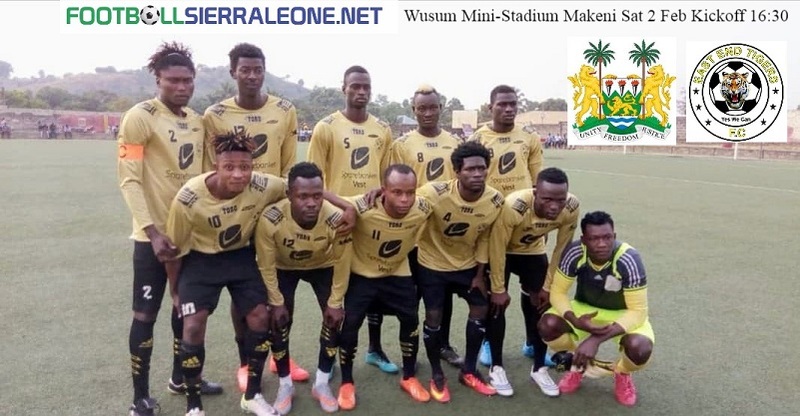 East End Tigers are gearing up to open their 2019 league season with a win over a difficult opponent, the Republic of Sierra Leone Armed Forces, (RSLFA) top-flight side. 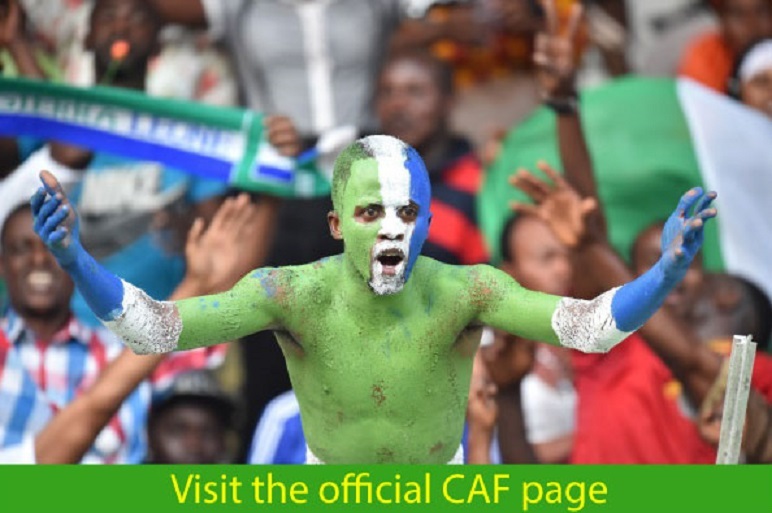 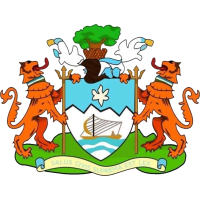 The match will kick off 16:30 pm at the 5,000 capacity Wusum stadium based in the Northern Province of Sierra Leone, the city is the capital of Bombali District. 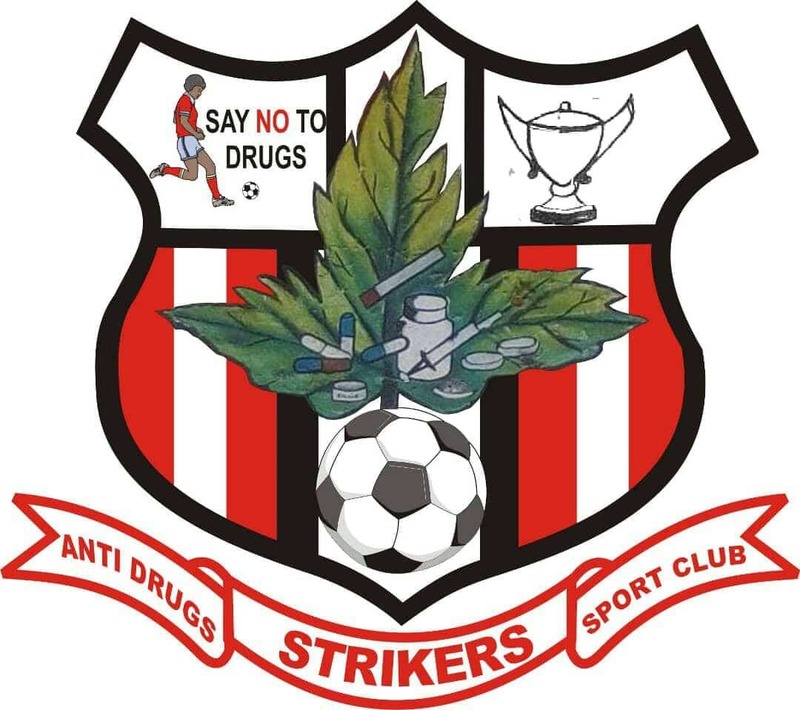 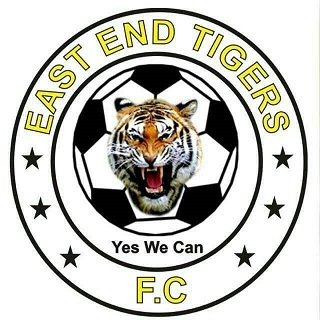 East End Tigers are formerly known as the Gem Stars of Tongoma, where the second-best team during the 2014 Sierra Leone Premier League before it was stopped. 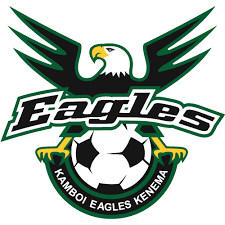 Head coach Alhaji Chernor Mansaray, aka ‘Chericoco’ has said it is utmost to every coach to win a first competitive game. 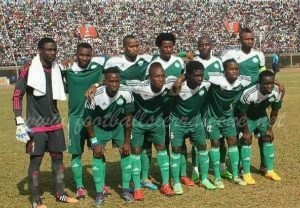 The former Al Ahly player noted that despite expecting a tough challenge from RSLAF, his charges have been doing well in all their preparations. 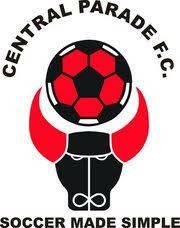 “We are underrating any team because we know every team ready to compete,” the former Al Ahly striker told this medium. 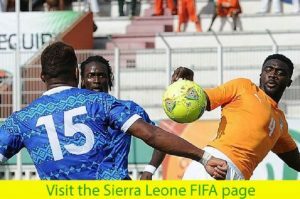 “We have prepared well to a good standard both physically and psychology for our opening game,” Mansaray told Football Sierra Leone. 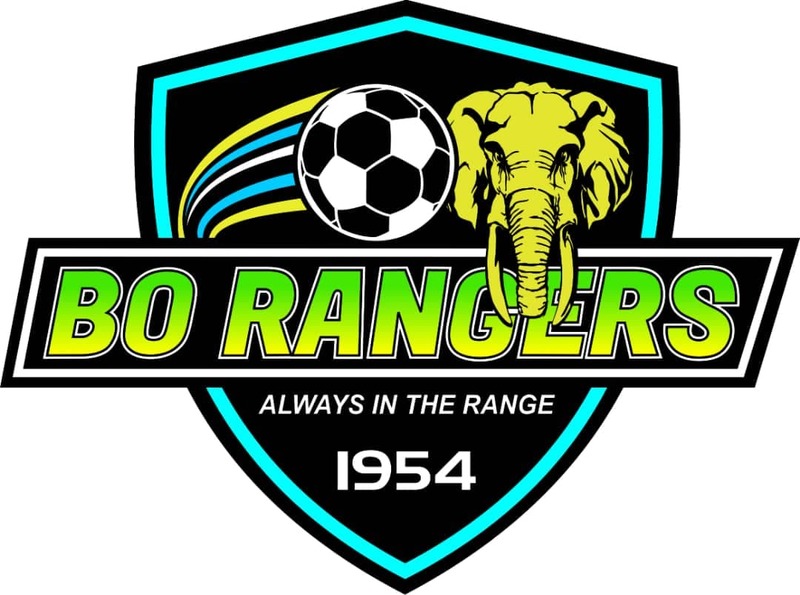 From a total of sixteen friendlies, the Tigers won ten matches including victories against FC Kallon, FC Johansen and Old Edwardians. 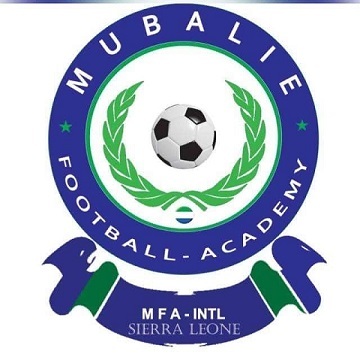 RSLAF, on the other hand, are no pushover they were Sierra Leone’s representative in the 2017 CAF Confederation Cup but, faced with an uphill in Tunisia. 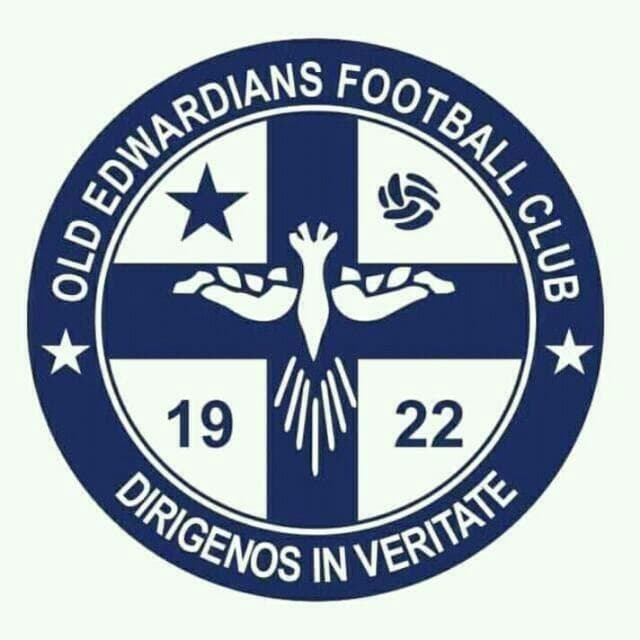 Following a humiliating 9-1 defeat to Club Africain at the Stade Olympique de Rades in the first leg of their CAF Cup encounter, they withdrew from the competition.